Railway RRB is going to organize Railway Group D exam to fill 62, 907 vacancies. Huge numbers of candidates desire to make their career in railway department. You can check All-Region Railway Group D Application Status from here. Please have a glance at complete details about All-Region Application Status. In the recent progress, Railways Group D Application status is out for all the regions. 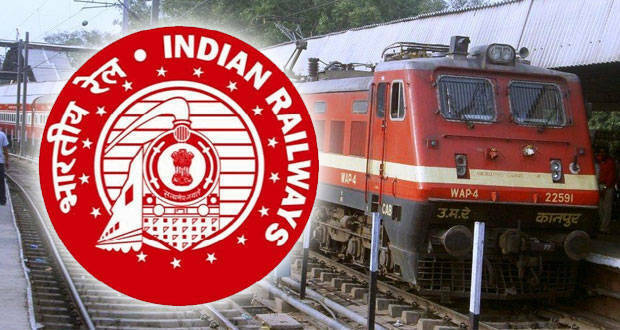 With the release of the application status, it is probable that the exam dates for Computer Based Test will soon get announced soon by Railways. Go through Railway Group D Application Status & more from below framed section. Visit the official site or you can click the direct link given above. Select the region you have applied for. Enter your correct Registration No. & DOB.